Red Rose Paint Supplies Ltd have evolved over 30 years from our origins as traditional decorators merchant into the company we are today. We are now the sole UK distributor for French specialist waterproofing and impregnation manufacturer Hydro Care, specialist wall coating distributor for globally recognised brand RPM International Inc and high-tec supplier of Johnstones Stormshield External Wall Insulation from PPG Architectural Coatings. During the last 15 years we have been building a team that has a wealth of sales and technical experience. This process has been pivotal in the growth of our company for we are now no longer solely sales support driven. We are able to assist the contractor from the first stages of a project through to the completion point. We actively specify performance systems for many projects whether they are small or large and for varying environments from hygiene systems for hospital and college kitchens to specialist coatings for police cells. 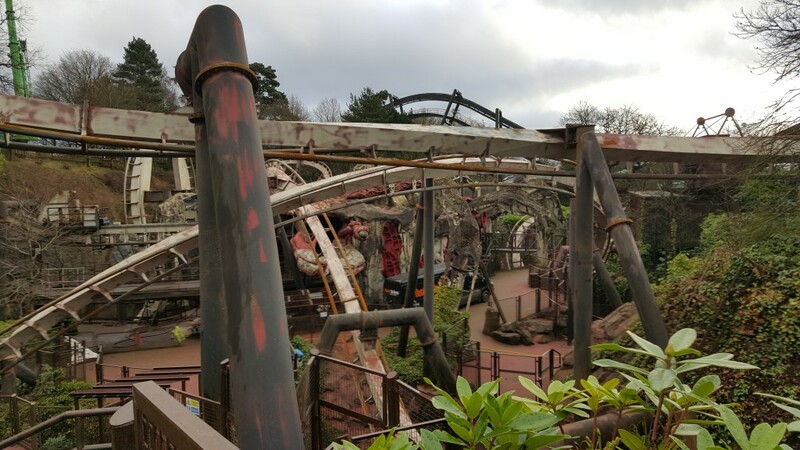 And more recently (Dec 2015 – March 2016) we supplied the specification and material for the Nemesis roller coaster at Alton Towers Resort. 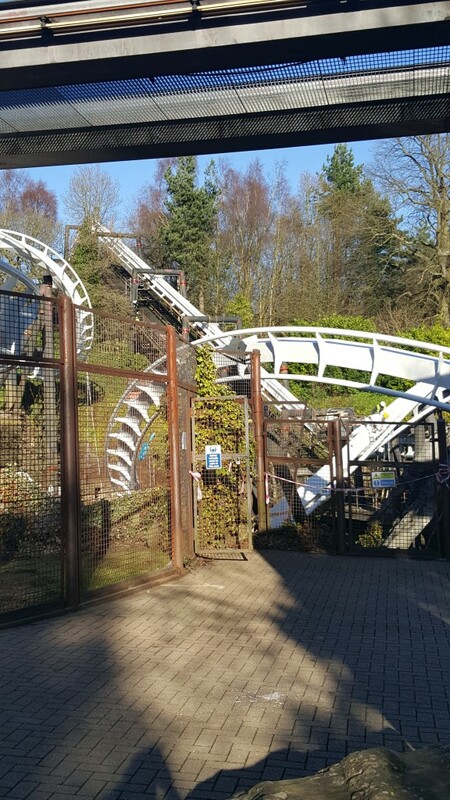 This was the first time a roller coaster had been shot-blasted in situ. All weld, seams and fixings independently inspected by a specialist before a high specification coating system was spray applied. Due to the time of year, particular attention had to be paid to the weather, humidity (yes, even in winter) and air/substrate temperatures. Sometimes the recorded steel temperature of the track was below minus -20 deg C ! All this was done via rope access by one of our specialist access customers and was the first project of this type to be completed in this manner anywhere in the world. So you can be rest assured we only supply the highest quality products, with the longest life expectancy to all our customers.